Thank you for taking your time to express interest in the Wooden Nickle Welcome program. 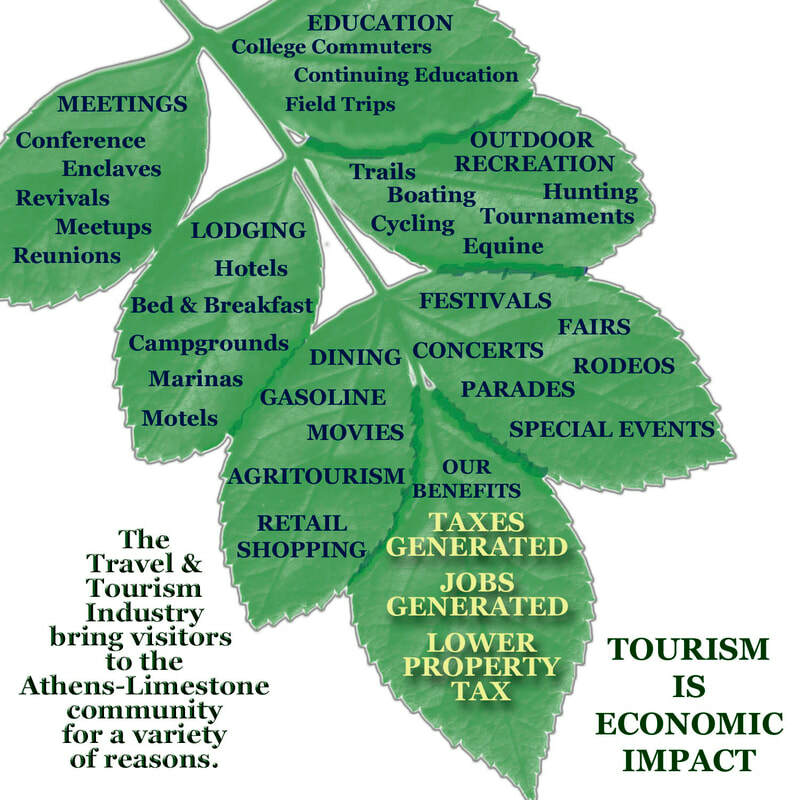 You are welcome to contact us at the Athens-Limestone Visitors Center at 100 North Beaty Street in Athens any Monday through Friday from 8:00AM to 5:00PM or call us at 256-232-5411. Wooden nickles are nostalgic and unique -- and it's a tangible item that once in your hand feels as though you really have something of value. The Wooden Nickle Welcome is a unique approach to a coupon book or sheet. The wooden nickle can fit in the pocket or be dropped in a purse or travel bag and withstand the rigors of traveling. The wooden nickle can't tear or fall apart after becoming water-logged - it's intact and ready to use.